Read Kind Organics first update about their very ambitious project! We have been very busy bringing the project to its completion. 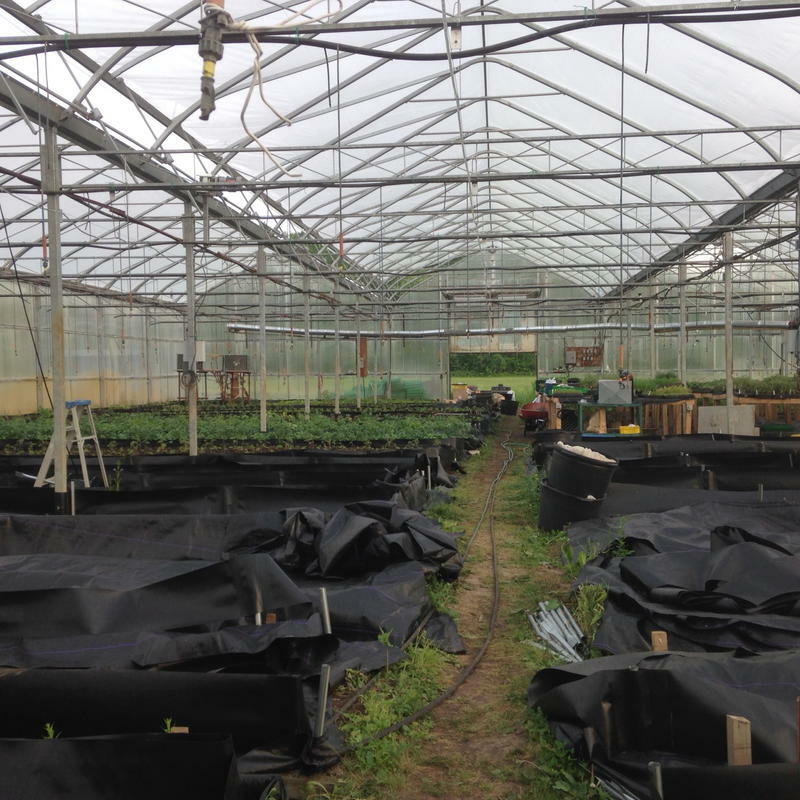 We are 95% complete on the conversion of the 10,000 sq foot greenhouse we leased this February. We covered the existing soil and made raised beds. We hauled in over 330 cubic yards of our own certified organic composted sprout soil with wheel barrels, this took a considerable amount of time and effort. We intend to have it all planted by the fall with greens and we hope to be able to supply Big Carrot customers all winter long with our delicious salad blends and baby greens. 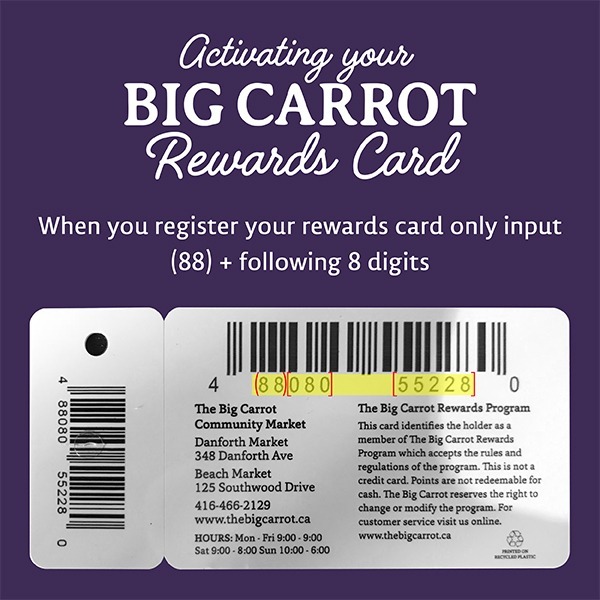 We thank Big Carrot for its generous grant towards the completion of this project!